Burly enough to handle the toughest of trails, yet light enough to pedal all day the Flow S1 is up for any challenge. The S1 is now ready for action with a 1.6mm deeper profile and reinforced rim walls the new Flow S1 offers greater impact strength, for an even wider range of use, with only a minor weight gain. 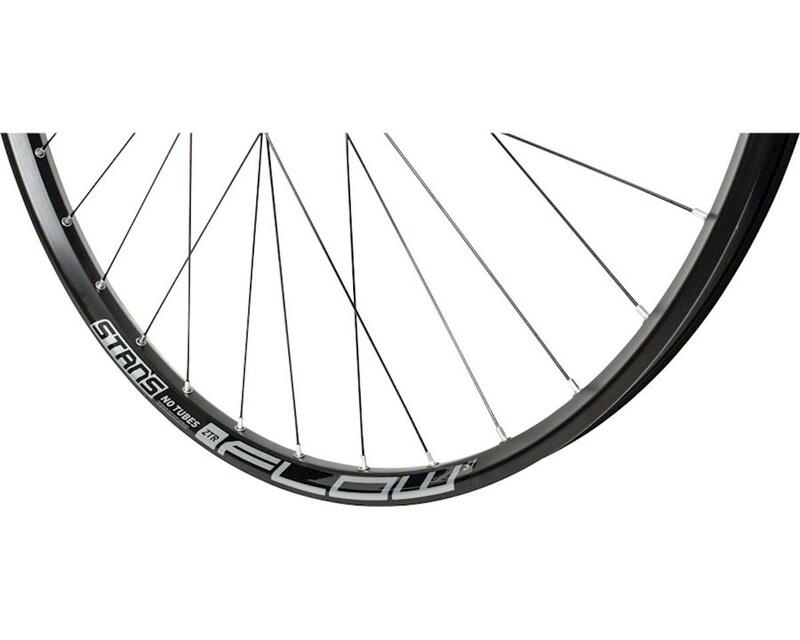 Strong and light 6061 alloy rims, stainless steel rim eyelets, and easily replaceable standard spokes mean the Flow S1 is built to last. Combined with faster-engaging, CNC-machined Neo hubs available in configurations to fit nearly any bike, the Flow S1 is the a great trail, all-mountain, and enduro wheel.